Welcome to 480 S Cedar Run Ct!!! 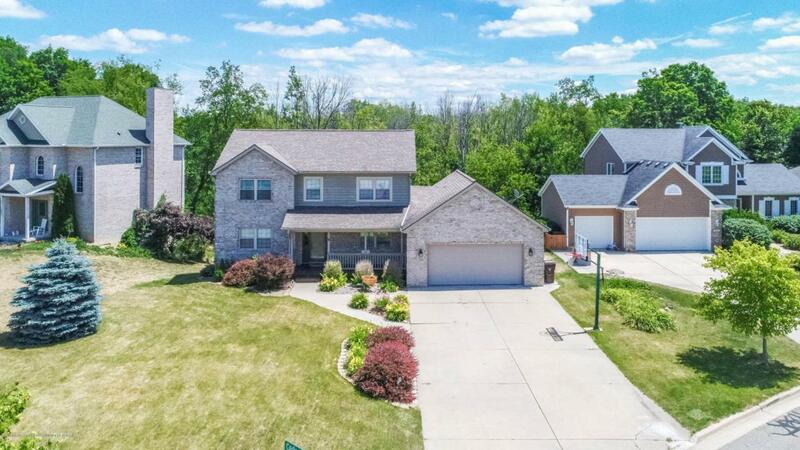 Don't miss this beautiful 3 bedroom, 2.5 bath home located in the ideal subdivision of Cedar Run in Williamston and within minutes to the city for all your daily needs. As you enter the front door you are welcomed into the foyer, which leads you past the half bath and into to the open concept first floor! In the updated kitchen you will find corian counter-tops, lots of cabinets, pantry space and new stainless steel appliances that stay with the home. 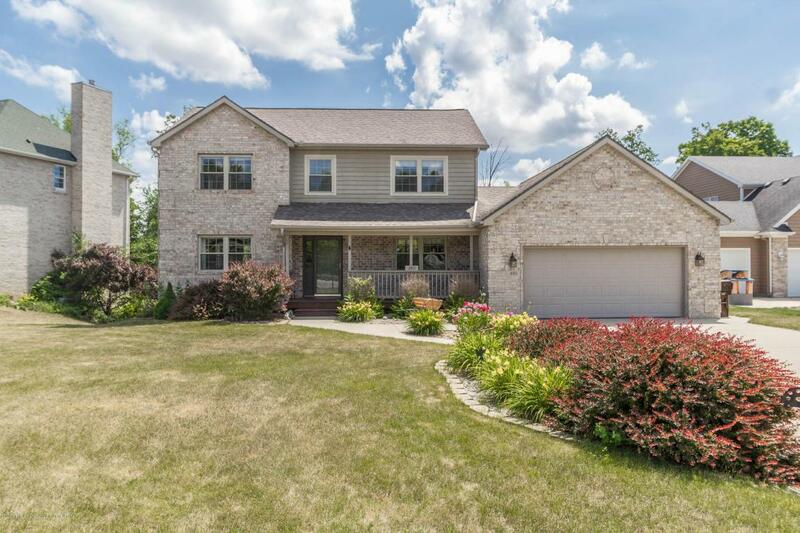 Attached to the kitchen and dining room is the living room with a gorgeous stone fireplace and the family room that leads you to the expansive back deck through the slider! Near the two car attached garage entrance, you will find the first floor laundry/mud room with built-ins for storage! 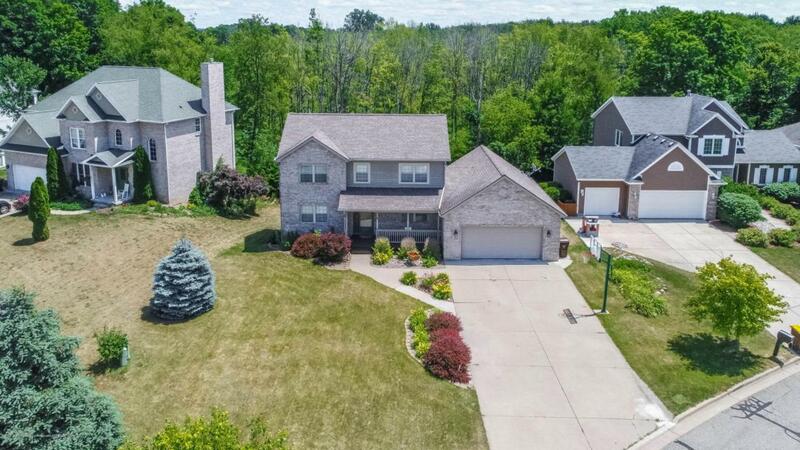 Listing provided courtesy of Raeanne Mardigian of Coldwell Banker Hubbell Briarwood-Dewitt.